The chancellor has indicated that infrastructure such as roads and railways could be in for a spending boost in his Autumn Statement, with an emphasis on ‘modest, rapidly deliverable investments’. Philip Hammond announced on Thursday that he would deliver the Autumn Statement, summing up the Government’s fiscal position and spending plans, on 23 November. 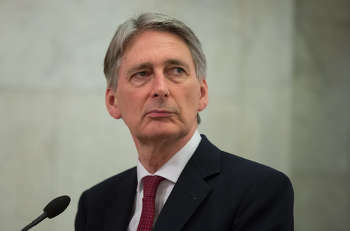 Mr Hammond added: ‘I think there is a role for big, strategic projects, but they are unlikely to be ever able to contribute to fiscal stimulus because of the timelines involved.